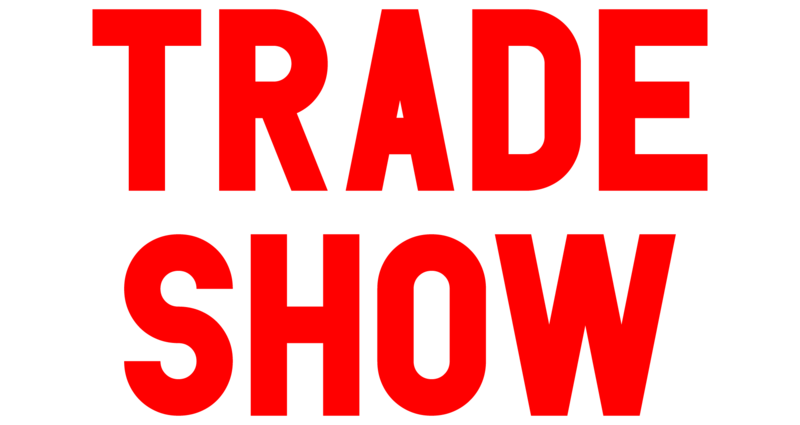 Trade Show is a group exhibition that exercises the function of art to exchange, present and enact different economic practices and cultures of trade. 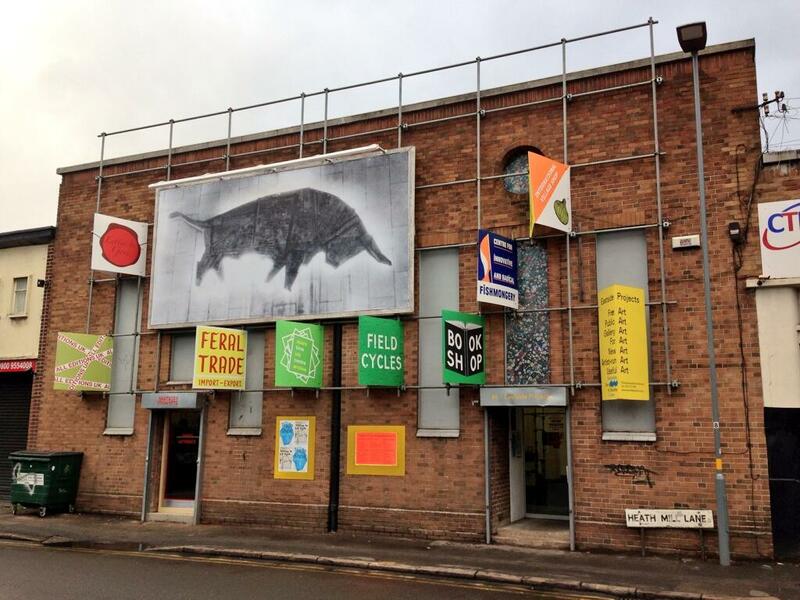 Trade Show started at Eastside Projects in Birmingham in December 2013 and will travel to various non-art spaces throughout 2014. Trade Show is curated by Kathrin Böhm and Gavin Wade. Supported by the European Cultural Foundation (ECF), Arts Council England and Mondiran Fonds.